2017 Honda Accord vs. 2017 Toyota Camry: Which is Right for You? Lane Keeping Assist: If this system senses that your vehicle is drifting out of its lane without signaling, it will automatically adjust the steering to get you back to the center. Road Departure Mitigation System: This technology gives your car a small, smart camera that can scan road markers to see if you’re leaving the road—and if you are, it can both alert you that it’s happening and take action to steer you back on track. Honda LaneWatch®: Get unparalleled awareness of your surroundings with this special camera, which displays live footage of the area next to your car so you can keep an eye on things. 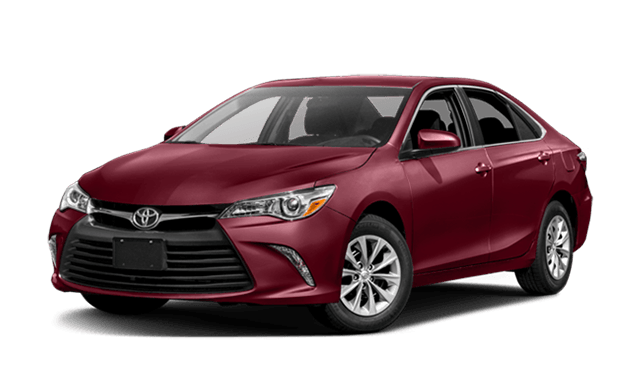 These features are altogether much more advanced than anything you’ll find on the Camry, helping you drive smarter and safer. 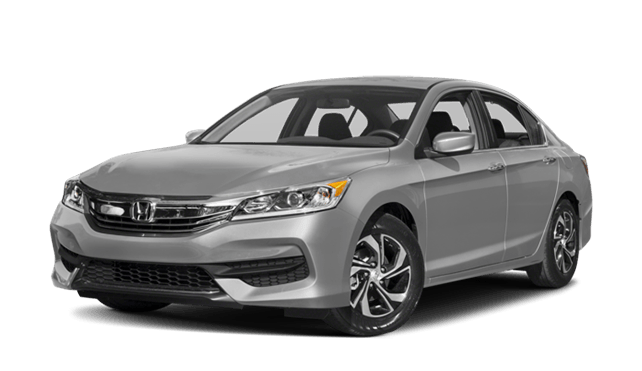 Yes, the 2017 Honda Accord and the 2017 Toyota Camry are both excellent, but in almost every respect, the Accord comes out on top. If you want to see it for yourself, come on out to Airport Marina Honda. We have a varied selection of Accord trims to choose from, and our sales team is happy to help you find and finance one of your own. So contact us online, and schedule a test drive today!